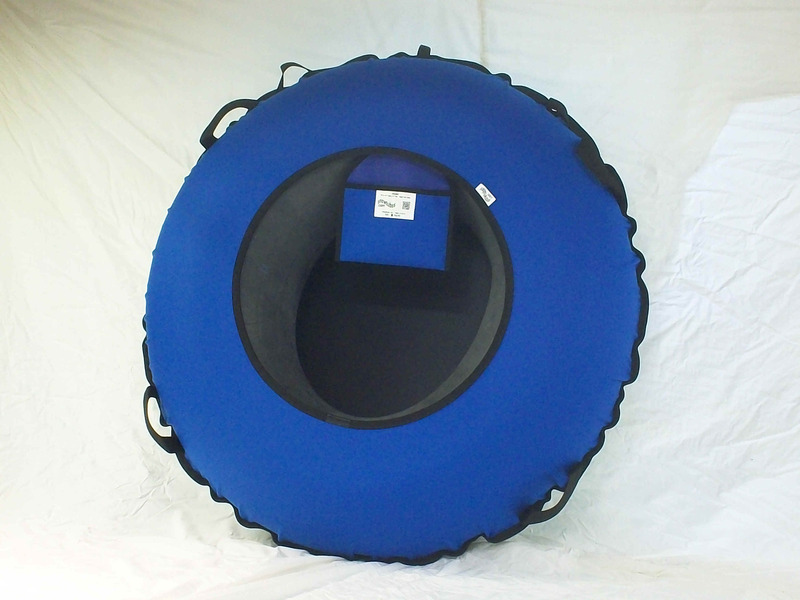 Each snowtube package comes with Snowtube Cover and a 20" ID Heavy duty rubber inner tube. Cover bottom is 18.0 oz. vinyl coated polyester, with a slick URETHANE GLOSS coating. "Our Tubes Slide!" 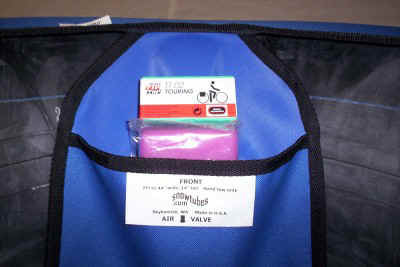 Cover comes with a pocket for carrying Snowtube wax and an Inner tube repair kit (sold separately), and covers the air valve. Snowtube has 4 ea. 1.5" heavy poly web handles sewn into the seam for strength. Rider weight limit: 250 lbs. Package weight is 10 Pounds. 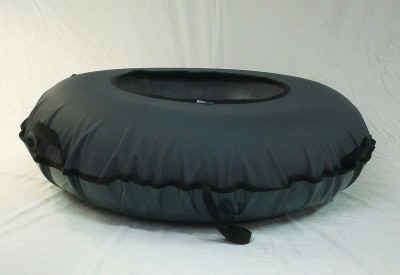 44" Rec tube complete with rubber inner tube. 8 lbs 6 oz. Shipping weight. 11 lbs. 44" Commercial tube complete with rubber inner tube. 11 lbs 8oz. Shipping weight 14 lbs. Commercial cover only =6 lbs 8 oz. 32" Commercial tube complete with rubber inner tube. 6 lbs 1 oz. Shipping Weight 8lbs. Toddler cover only=3 lbs 10 oz. 16" ID Toddler rubber tube. 2 lbs 6 oz. 20" ID Rubber tube (for all our 44" snowtubes) . 4 lbs 14 oz. 11/16/15 UPS shipping costs examples. Rates may vary. Shipping to a Business address saves about $3.00. 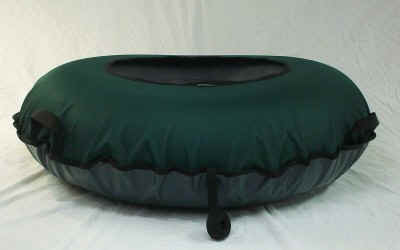 26 pounds = 2 commercial snow tubes to NY City= $38.00, 3 day select= $106.00, 2- day air = $148.00. 44" Recreational Tube 1 ea. "Quick Ship" to U.S. addresses only by USPS Flat Rate Large Air Mail Box $85.00 including 2-3 day delivery. Accepted for phone, fax orders and the order form.We accept online payment through the Secure Snowtube order form, and PayPal. Complete Accessory Kit 44" Complete Accessory Kit 44"
1 ea 20" ID heavy duty replacement inner tube. 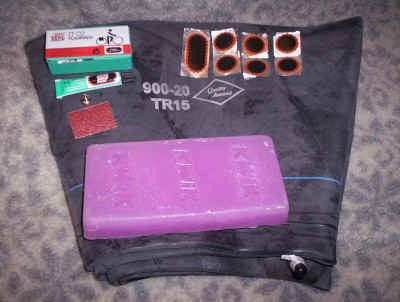 1 ea Inner tube repair kit. 1 ea Kwik Family size Violet Wax bar. Price $45.00 ea. You save $6.90 over buying items separately. 1 ea 16" ID heavy duty replacement inner tube. 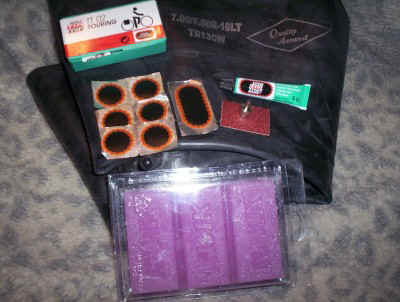 1 ea Kwik 100 gram Violet Wax bar. Price $24.95 ea. You save $6.95 over buying items separately.